Bob Rouse quietly went about his business, forging a long and successful NHL career that spanned 17 seasons and five teams and was considered by many as a superb stay at home defenseman. 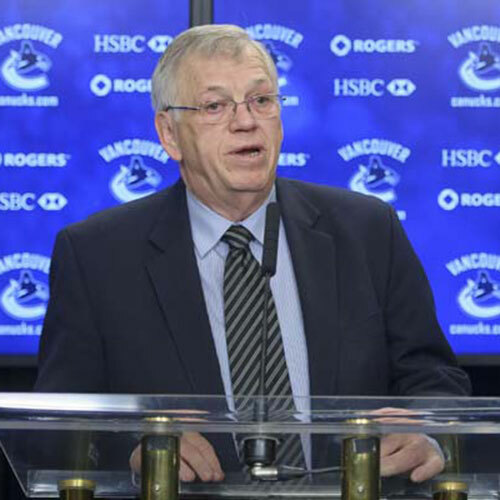 During most of Bob Rouse’s career in hockey, the word guarantee bore virtually no relationship to his aspirations of making it to the big time. But the principal assets in Rouse’s favour were his sturdiness, size and determination and the willingness to play within his limitations. He was the prototypical stay-at-home defender who scored few points while clearing creases like a snowplow. And true to his journeyman’s profile, he had to earn his way into the lineup every autumn. 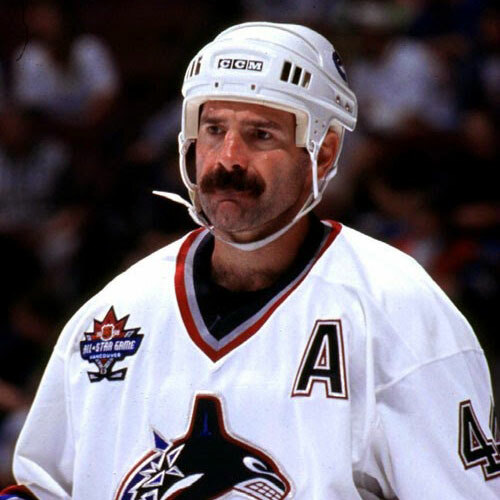 Born in Surrey on June 18, 1964, Rouse played three years of major junior hockey 1980-81 to 1983-84 seasons in the Western Hockey League without much fan fare, first with the Billings Bighorns, half a season with the Nanaimo Islanders and a season and a half with the Lethbridge Broncos. It was after his second season in Billings that the Minnesota North Stars made him their third pick – 80th overall – in the NHL entry draft playing one game in the North Stars’ uniform in 1983, before returning to Lethbridge for his final year of junior. The following season, Rouse appeared in 63 games for the North Stars – receiving honours as the North Stars’ top rookie – and he never looked back. 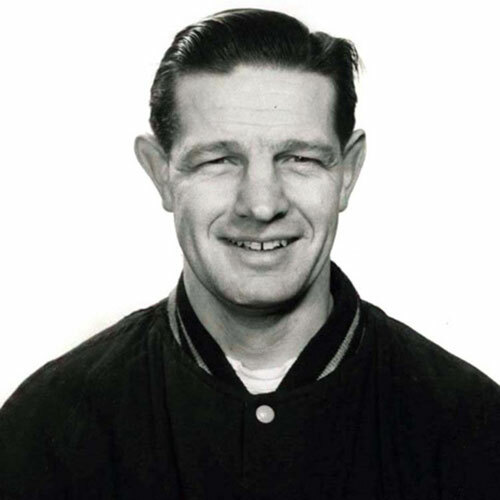 He would play parts of six seasons for the North Stars, including a stint as team captain, before becoming part of a four-player trade between Minnesota and Washington, that brought sniper Mike Gartner to the North Stars. After parts of three seasons with the Washington Capitals, where he continued his steady, tough style of play that would keep him in the NHL, he was on the move again, this time in a trade to the Toronto Maple Leafs. 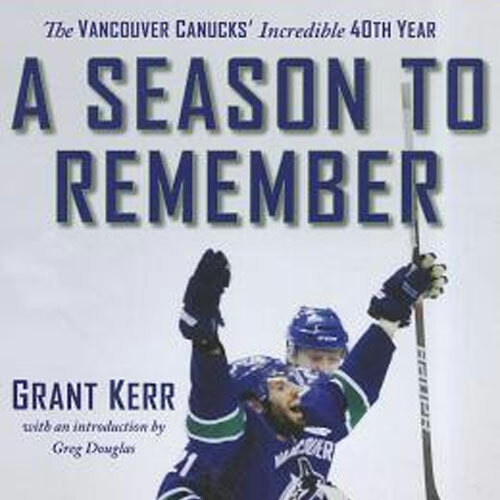 He joined the Toronto Maple Leafs in 1991 and spent four seasons with the team, before signing as a free agent with the Detroit Red Wings who wanted to add a Rouse-like steadiness to their blueline, with the Wings, Rouse simply continued to do what he’d always done, which was to play steady tough defense. 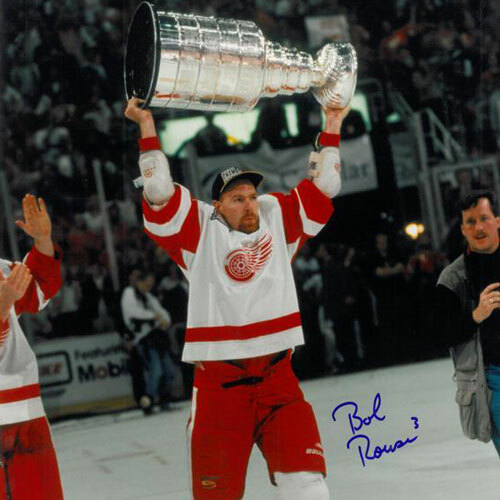 During his third and fourth seasons, the Wings won two straight Stanley Cups, earning him Stanley Cup rings in 1987 and 1998. After four seasons in the Motor City, Rouse inked a free agent deal with the San Jose Sharks, where he played for a season and a half, and played his milestone 1,000 career game on January 2, 1999, before retiring in the 1999-2000 season appearing in 1,061 regular season games.